If making turns in Colorado’s front range sounds like a tick list project for you, then it’s easy to guess which book would be good to read. You guessed it. Making Turns in Colorado’s Front Range is all about doing exactly that. 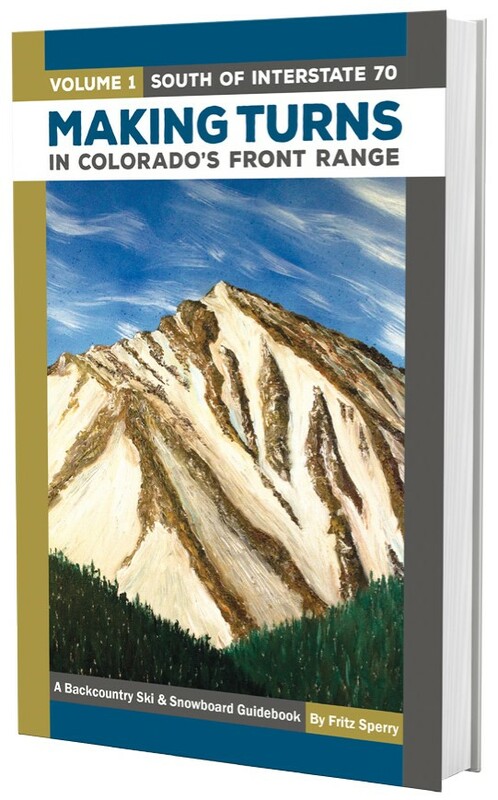 Volume 1 of this series includes everything South of I-70, which encompasses areas like Loveland Pass, Arapahoe Basin, Summit County, and much more. Detailed route descriptions include color pictures and an impressive sunrise timer that allows you to time the corn cycle perfectly. The fear of missing out after reading this book is incredibly potent and should be dealt with. We find that skiing is the best remedy.